Professor Peter Diggle has been appointed by Health Data Research UK as Director of Training, starting in June 2018. 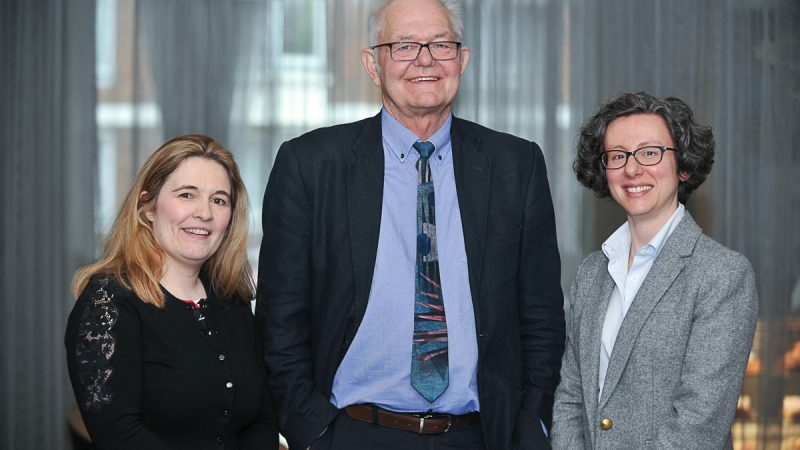 He will be joined in the summer by Professor Georgina Moulton and Dr Gabriella Rustici as Associate Directors to develop and lead an innovative training programme for health data scientists. Combining their considerable expertise and passion for training, Peter, Georgina and Gabriella will embrace novel learning approaches to support researchers from a wide range of disciplines involved in health data science. 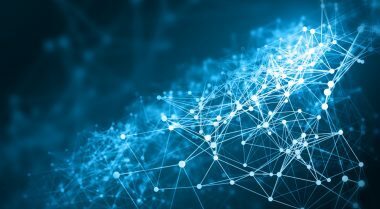 By working collaboratively with, and beyond, the 23 universities and research institutions that comprise the six substantive Health Data Research UK sites the team will build on existing best practice and create a programme to transform the careers of future leaders in this area on a national scale. This will include working closely with strategic partners including, for example, the National Institute for Health Research. Peter Diggle is a Distinguished University Professor of Statistics in CHICAS, a research and training group within the Lancaster Medical School that operates at the intersection of biostatistics, epidemiology and health informatics. Peter holds adjunct positions at Johns Hopkins, Yale and Columbia Universities, and was president of the Royal Statistical Society between July 2014 and December 2016. Georgina Moulton is a Professor in Bio-Health Informatics at the University of Manchester. She brings 15 years’ experience in education and development and is recognised nationally and internationally for her leadership in setting education strategy, having recently created four national curricula to develop health data science skills from A-level to postgraduate levels. She also directs several capacity building programmes across multi-institutional centres, including the Farr Institute Future Leaders Programme, Health eResearch Centre in Manchester and DoH Connected Health Cities. Gabriella Rustici is the Head of the Bioinformatics Training Programme at the School of Biological Sciences of the University of Cambridge where she develops and implements innovative solutions to train the next generation of data scientists, from undergraduates to postgraduates. Gabriella brings an international perspective to her work, through her role as co-lead of the ELIXIR Training Platform where she is responsible for devising a sustainable strategy for bioinformatics training across Europe, working in partnership with a network of professionals spread across 20 European countries. “The UK has a rich heritage of using health data for research, innovation and to inform care which has led to new insights that have improved the quality of health and social care services and saved lives. Through Health Data Research UK we now have an important opportunity to invest in and support the careers of the people who are at the heart of this both now and in the future.